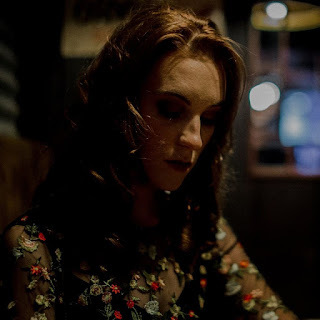 Finola has released her new single Losing Value, her first new material since last year's Waterworks EP. One of the stand out tracks from her live shows, it's a deeply personal tale of heartbreak and the aftermath and is played by Finola in the video as she lives out the song. It's rare for an artist to be this open and honest in a song, one moment fragile, the next angry. The soft, subtle instrumentation complements both the lyrical content and the emotion in Finola's voice.